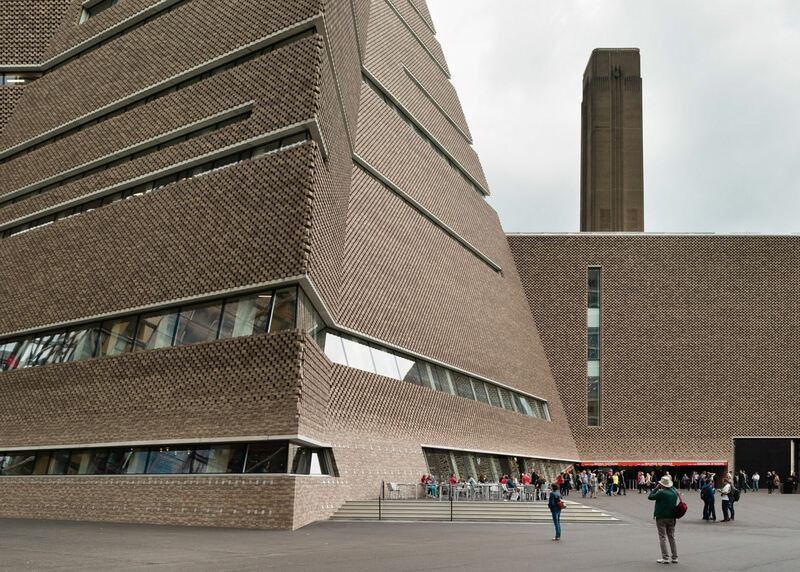 Tate Modern, London's pre-eminent contemporary art museum, recently opened a new extension, named the "Switch Building". Just like the original renovation of the former power station almost 20 years ago, the extension was designed by Swiss architects Herzon&deMeuron, one of leading practices in the world. We thought this made for an excellent opportunity for a VCL tour of the building, exploring the Boiler house (the "old" building), the Switch House and the Turbine Hall connecting both. So join us on Saturday 15 October at 13.45 in the Turbine Hall to start the tour at 14.00. This 1.5h tour will be provided by the people from the Tate Gallery. Afterwards, we can go for a drink in one of the bars in the building or along the water. The event is open for members and non-members, but as usual there is a discount for members. Please register on our website.